Five students from Fairfield shared in top prizes at the statewide "History Day in Connecticut" contest and have advanced to national competition next month at the University of Maryland. The five include a pair of sisters who are home-schooled and a trio of siblings who attend a magnet middle school in Bridgeport. Winners were announced by contest sponsors. At the state competition in Hartford, Madeline and Claire Langdon took first place in the group exhibit category for their presentation "The Pequot War: America's First Revolution." The sisters' exhibit also captured a special prize, Outstanding Entry in Early American History. Anne, David and John Hewitt captured first place in the group website category for their online presentation about Eli Whitney's cotton gin. The Hewitts are eighth-graders at the Thurgood Marshall Middle School for Social Justice in Bridgeport. The two sets of siblings won competition in the contest's Junior Division for students in grades six through eight. The senior Division is for grades nine through 12. 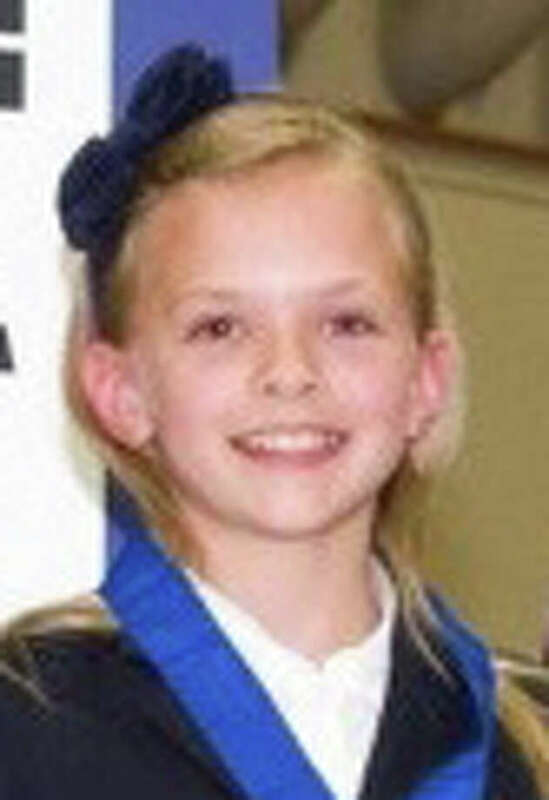 In the statewide competition April 28, prizes were awarded for first, second and third place. Some 350 students from 56 schools -- winners in five regional competitions -- advanced to the state contest at the Connecticut Historical Society and Hartford Classical Magnet School. The Fairfield students earned their trips to the state contest after finishing first in the Stamford regional contest. In Stamford, a sixth Fairfield student, Aren Hartmann, took second place in the individual exhibit category for his presentation on the inventions of the submachine gun and assault rifle. He is a classmate of the Hewitts at Marshall magnet school. History Day in Connecticut is sponsored by Connecticut's Old State House and the Connecticut Historical Society. The program drew more than 2,000 participants in Connecticut and more than a half million nationally, sponsors said. The National History Day contest is scheduled June 10-14 in College Park, Md.